Thank you for Coming by! 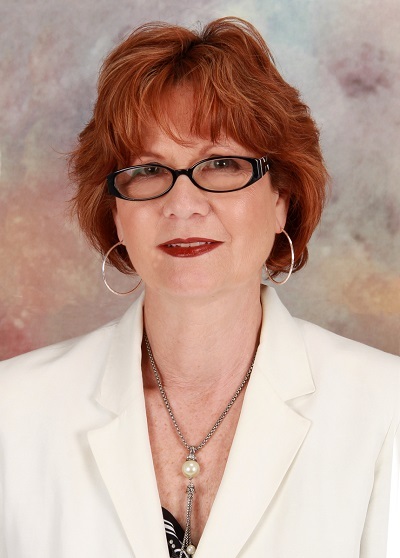 I am Mary Ross Ellsworth your Realtor® with Berkshire Hathaway HomeServices Towne Realty. We are your real estate connection to homes for sale across Southside Hampton Roads. We cover the City of Chesapeake, Isle of Wight County, Portsmouth, Smithfield, Suffolk & Virginia Beach. I am your “window” to Southside Hampton Roads! I provide you with a home search “on the go” tool where you can find numerous listings for viewing. This will allow you to make good decisions for your family, as to the best community that fits your needs. Take a tour of some of the finest homes on the market by “clicking” on the links to the left. For 38 years I have helped families move into the area. It would be my pleasure to assist you with your next move! In addition if you are looking to sell your home and relocate to our area, I will be delighted to send you a “free” relocation package. 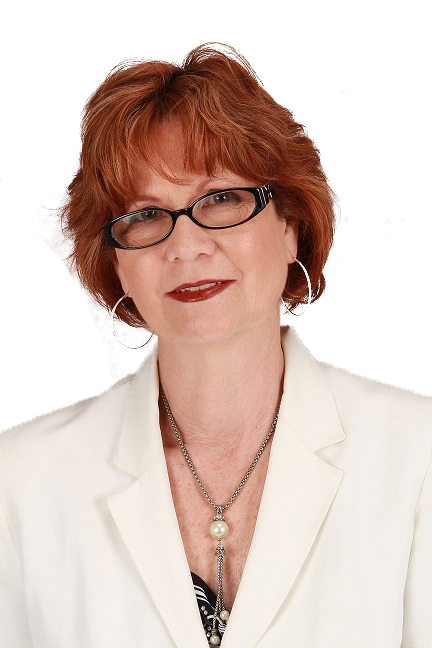 I am a full time Realtor®, knowledgeable, professional, and trustworthy. The real estate market changes every day, so you are welcome to search often. I am ready to assist you with finding the home of your dreams, which includes meeting with one of my custom home builders to design a home just for you. Your “dream” is waiting for you! Looking forward to be your trusted advisor! *Connect with my personal Berkshire Hathaway HomeServices Mobile App text BHHS8822 to 87778 and you will get a text back with a link to download my mobile app.